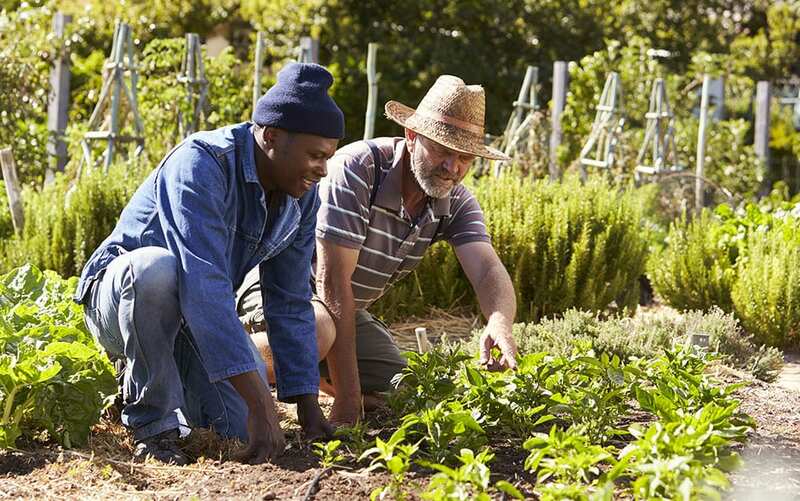 Gardening is good for our mental health. 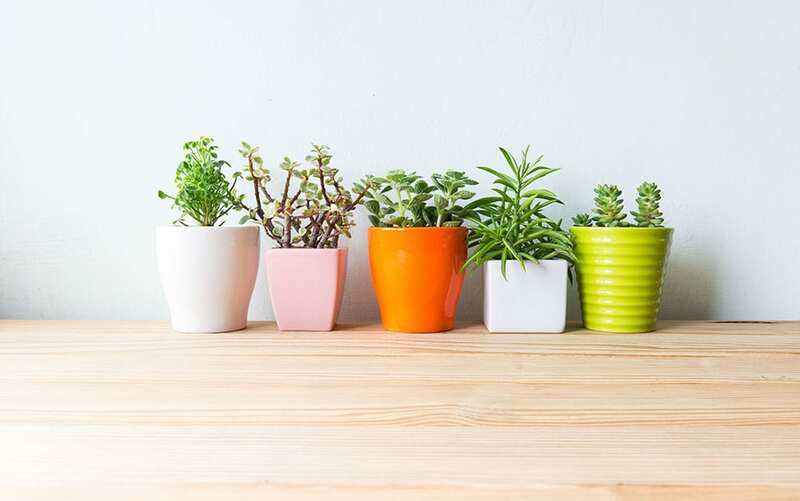 Even something as simple as having a plant on your desk can reduce stress and make you feel more energized and able to think more clearly, and many that suffer from anxiety or depression have found gardening and caring for plants to be incredibly beneficial. But did you ever stop to wonder why that is? It has always seemed common sense that being engaged in the natural world is good for us, but in fact there is a lot of research to back it up. 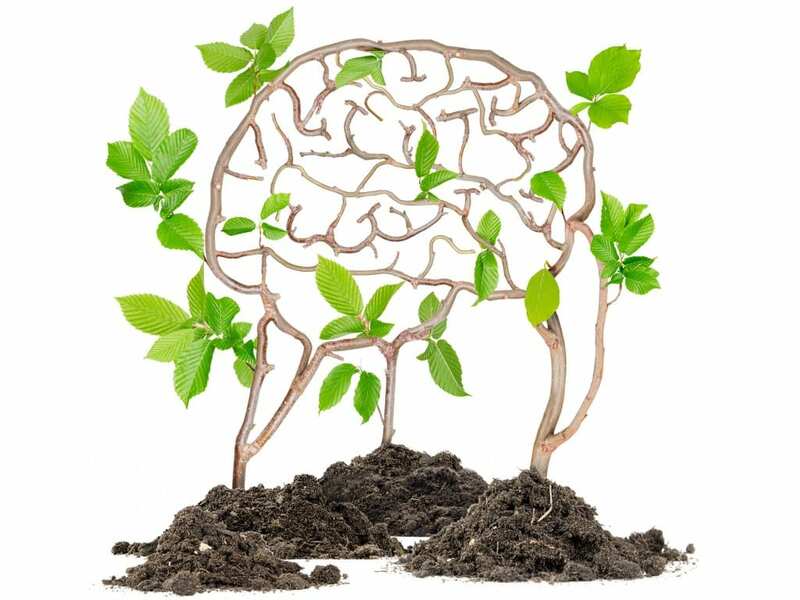 As today is World Mental Health Day, I thought I would take a few minutes to look at why gardening is so brilliant for the brain. 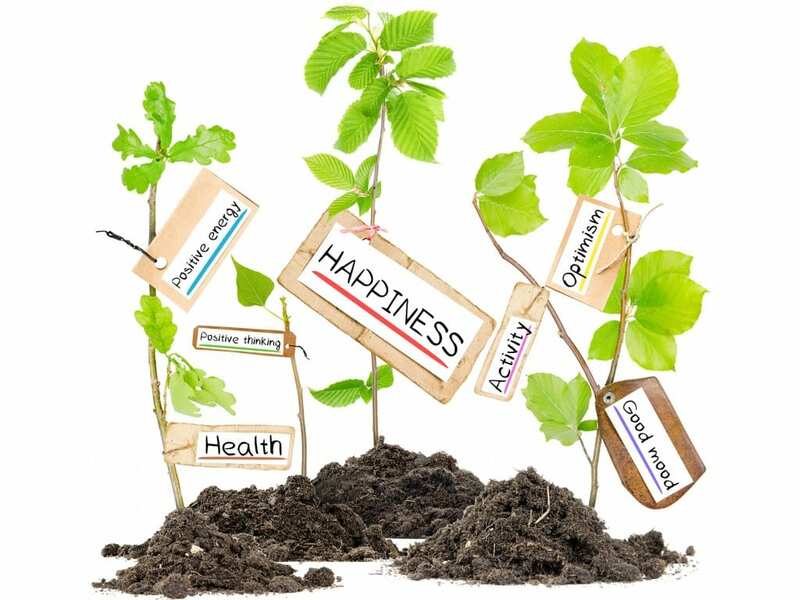 The benefits are clearly documented, but there are actually a few different theories as to why gardening is good for our mental health. Gardening is also a way of caring for something; sometimes just the satisfaction of keeping a houseplant alive, and the responsibility that comes with it, is enough to give us a sense of purpose and pride. On top of all that, plants release oxygen which helps our brains to function better. 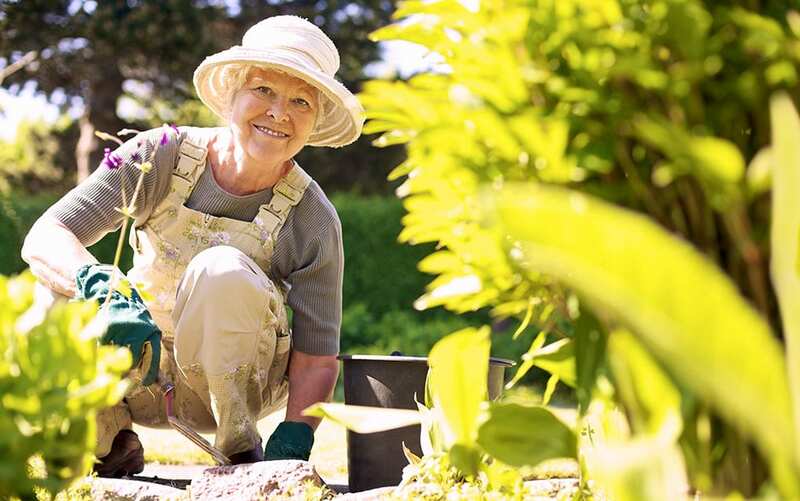 While all of this research is important for understanding why we are inclined to find gardening therapeutic, it’s easy to think of the reasons why gardening can improve your mental health personally. For some people, it provides an opportunity to be social, by joining community gardening projects or getting an allotment. For others, it can simply be a reason to get out of the house, when you otherwise feel like getting out of bed is an impossibility. Or you might like to start gardening in order to gain a new set of skills and take part in a meaningful activity, learning how to grow your own fruit and veg, for example. 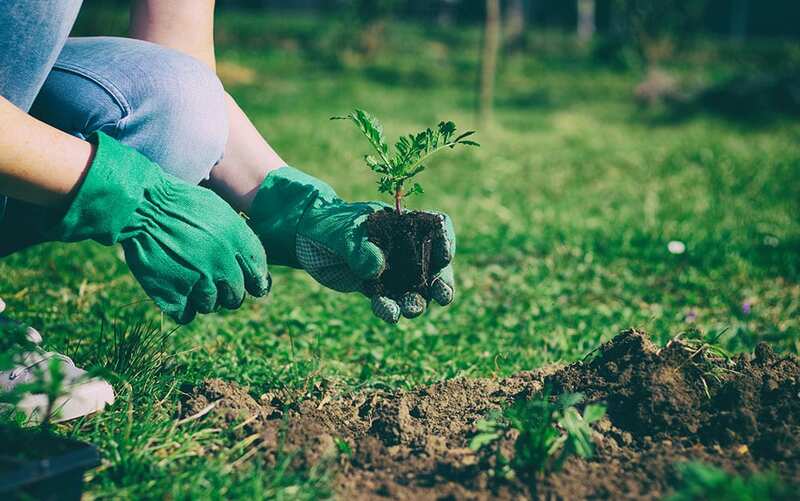 So not only can gardening benefit our mental well-being, it also plays a part in serving our physical and social wellbeing as well. 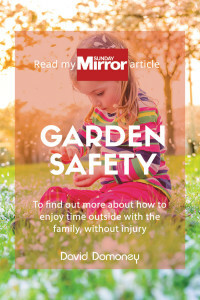 With charities like Thrive, horticultural therapy and gardening interventions are becoming more and more widely available to those who suffer with mental health problems, are recovering from physical injuries, or are disabled, disadvantaged or vulnerable. People often think they can’t garden because they don’t own their own garden, or that they don’t know enough about it and wouldn’t know where to start. 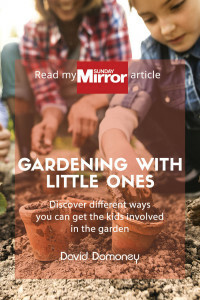 There are actually loads of ways you can get involved in gardening, whether you are a complete novice or not. If you feel a little daunted by gardening, why not try an indoor houseplant first? As previously mentioned, having a houseplant can help to make you feel calm, as well as being a great aesthetic addition to your home. Most houseplants are quite low maintenance, so it’s easy to learn how to look after them. See my blog on houseplants for some great ideas. 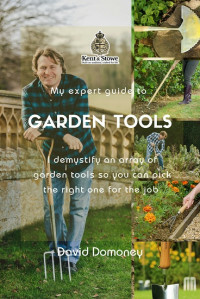 There are also lots of guides and advice for beginner gardening, so just start with something small and manageable, and you’ll have learnt loads before you know it. Once you’ve got to grips with the basics by learning to care for plants indoors, you could start to grow things outdoors. No space is too small for gardening! Even if it’s an alley garden or even just a window box that you have, transforming it into a little haven of green will be incredibly rewarding. Why not try your hand at growing a few herbs or vegetables? There’s something fascinating and rewarding about eating produce you have grown yourself. If you really don’t have anywhere you can garden at home, or it’s the social side of gardening you’re after, why not join your local community gardening group? There are hundreds up and down the country. 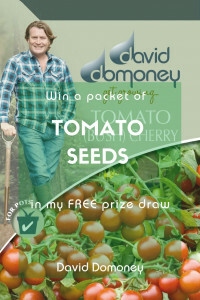 I support community gardening projects through my Cultivation Street campaign, and you can even win prizes for your community gardening project. 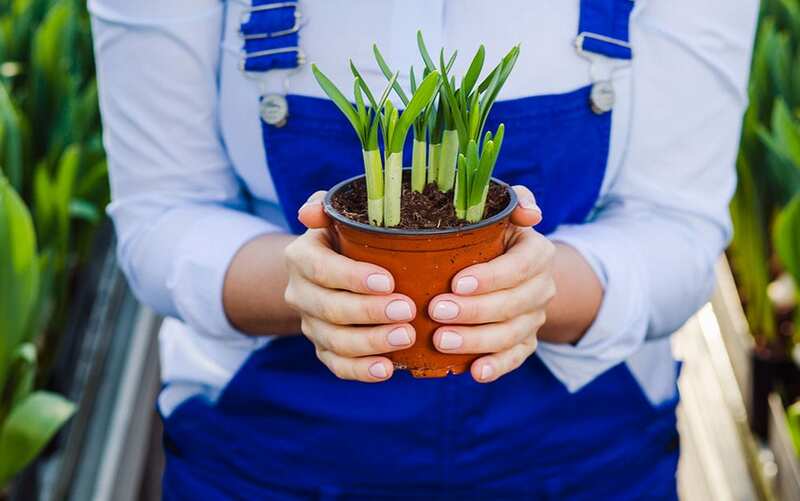 So those are just a few ideas to get you started, but there are loads of ways you can incorporate gardening and plants into your life. 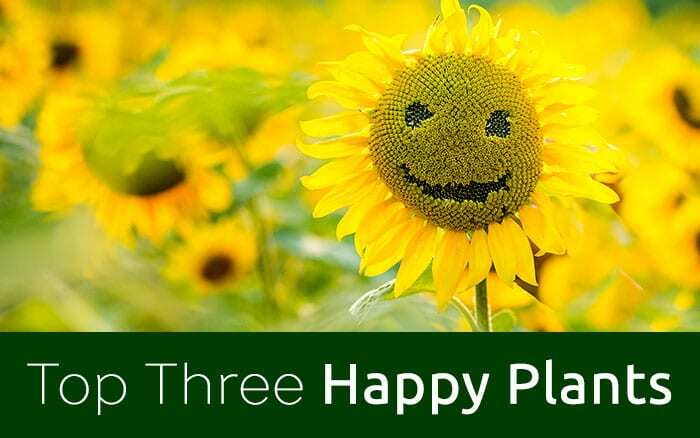 Whether you suffer from mental health problems, know someone who does, or simply want to boost your mental health and wellbeing, there’s a garden out there for everyone.